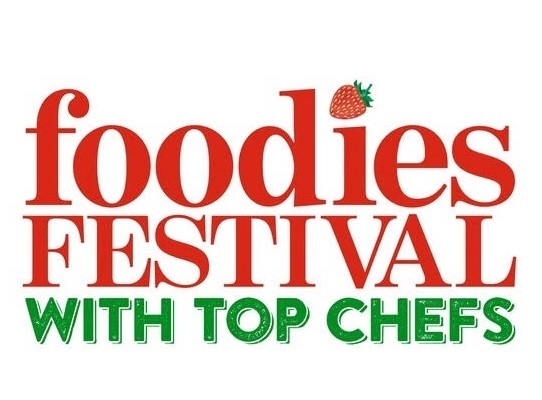 Foodies Festival, the UK’s biggest celebration of food and drink, comes to Alexandra Palace for the first time this summer, transforming the grounds into a foodie heaven 3,4,5th July with celebrity chefs, new food and drink theatres, artisan producers and more street food than you can shake a satay stick at. 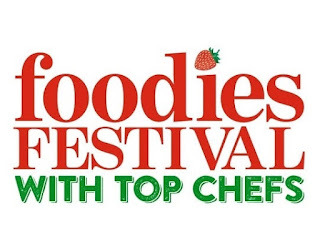 As always Foodies have given me three pairs of tickets to give away to three lucky readers here. Id love to win these tickets! The street food avenue. I love watching programs about street food and would love to get the chance to taste and learn more. It has to be the food tasting. street food avenue sound fun! !